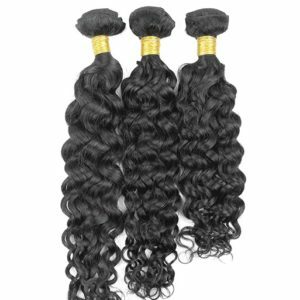 100% Virgin Hair. 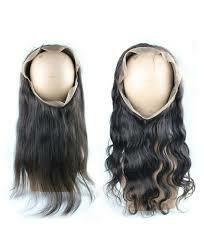 360 Frontal made of Swiss lace. 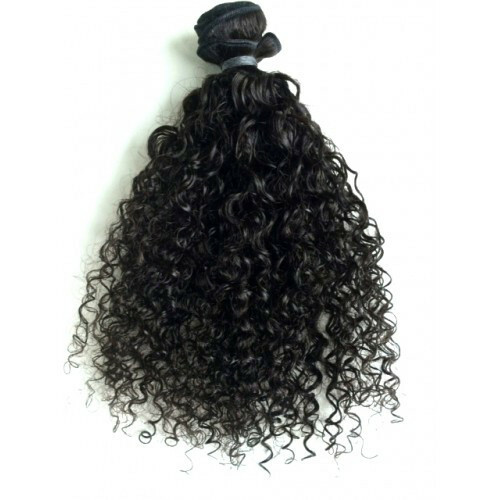 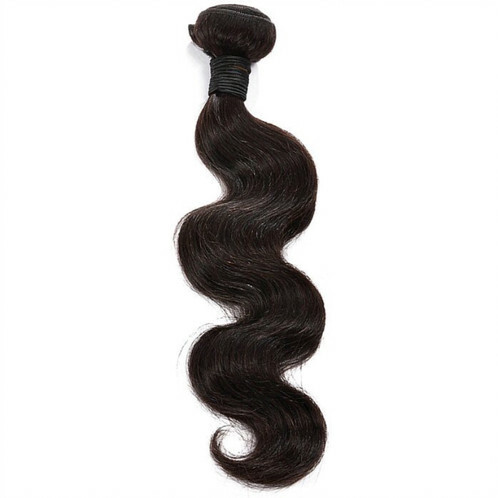 Comes in wavy, straight, or curly texture. 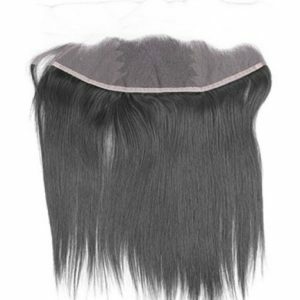 Our bands cover the entire perimeter, that allows you to wear high ponytails. 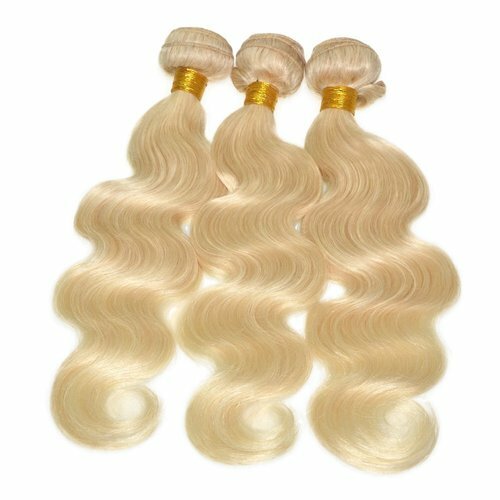 Made with the highest quality of natural color Swiss lace. 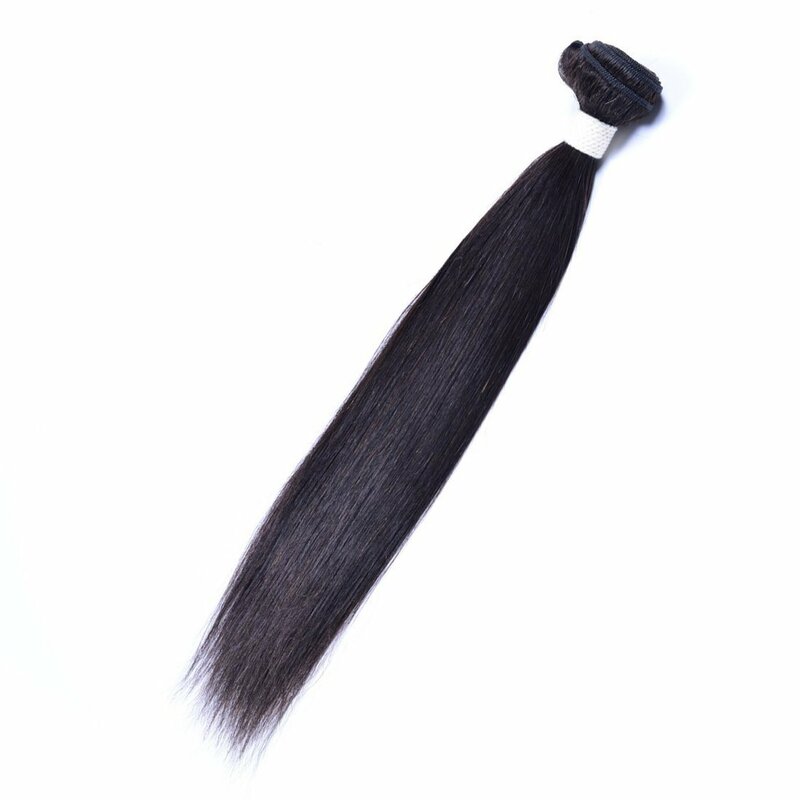 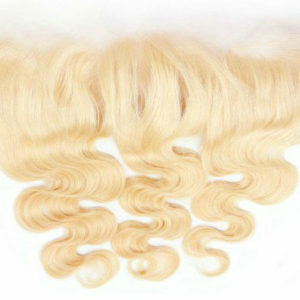 It is 130 density, with Bleached knots, can be parted anywhere, can be dyed, and can be straighten. 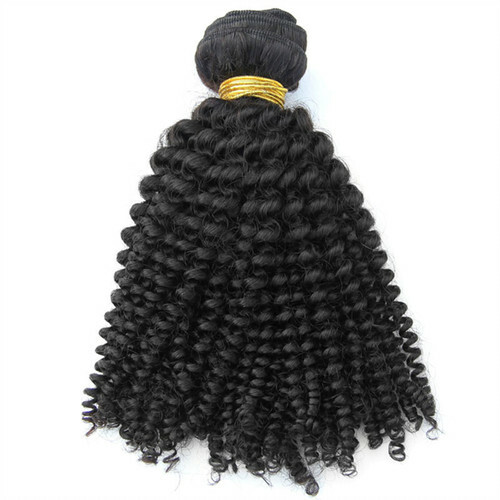 Simply add your bundles in the middle. 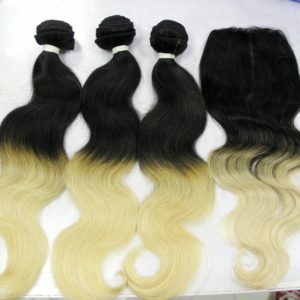 No Express Shipping for custom made orders. 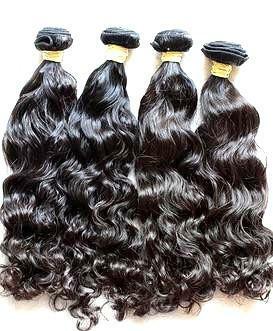 12", 14", 16", 18", 20"